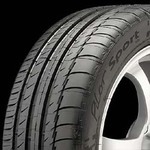 The Potenza RE-01R is Max Performance Summer tire initially developed for Original Equipment on some of the world's most prestigious sports cars and performance sedans. 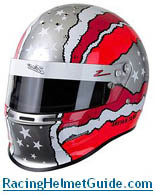 The Pilot Sport Cup is a DOT legal street competition radial that was developed for drivers who participate in autocross and track events. 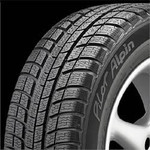 The Pilot Alpin PA2 was developed to meet the needs of driving enthusiasts by combining dry road performance and foul weather traction in cold-weather conditions. The Pilot Alpin PA3 is designed to increase driving confidence in cold weather by enhancing traction and handling on dry, wet and snow-covered roads. 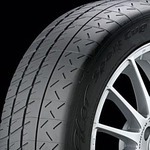 The Michelin X-Ice combines X-tra ice and snow traction with enhanced handling on wet and dry roads. 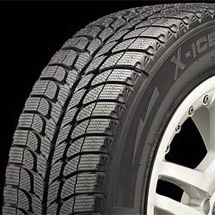 The Michelin X-Ice Xi2 combines enhanced ice and snow traction with predictable wet and dry road handling.